Wikov is a respected manufacturer of innovative planetary gearboxes for tidal stream power plants. 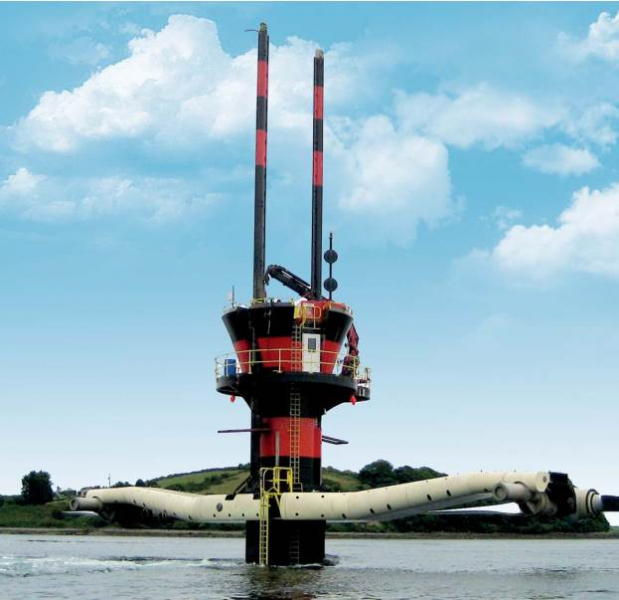 From the very beginning our solution is designed especially for tidal stream power plants and it fully respects the extreme conditions of this harsh environment. We have successfully designed, produced, tested, installed and monitored gear units for key projects such as MCT SeaGen, TGL EMEC demonstrator unit or Andritz Hydro Hammerfest MeyGen project.